Select the file type you'll be importing, Open API (Swagger), RAML or API and followthe on screen steps. That's all there is to it. 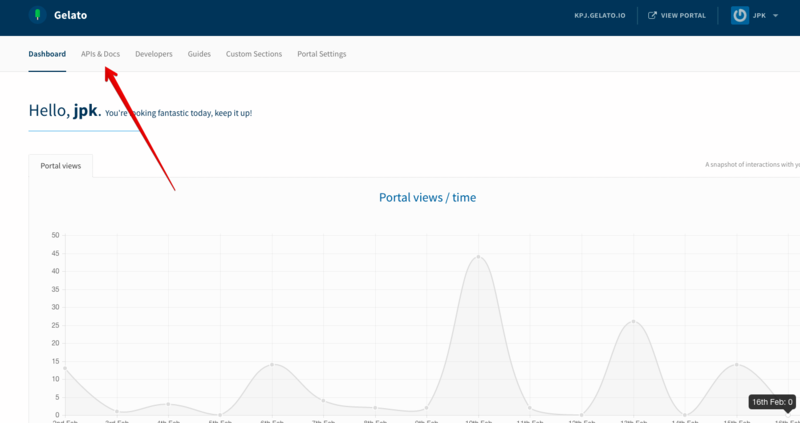 To take a look at how it looks on the web, click the View Portal button from the top right.